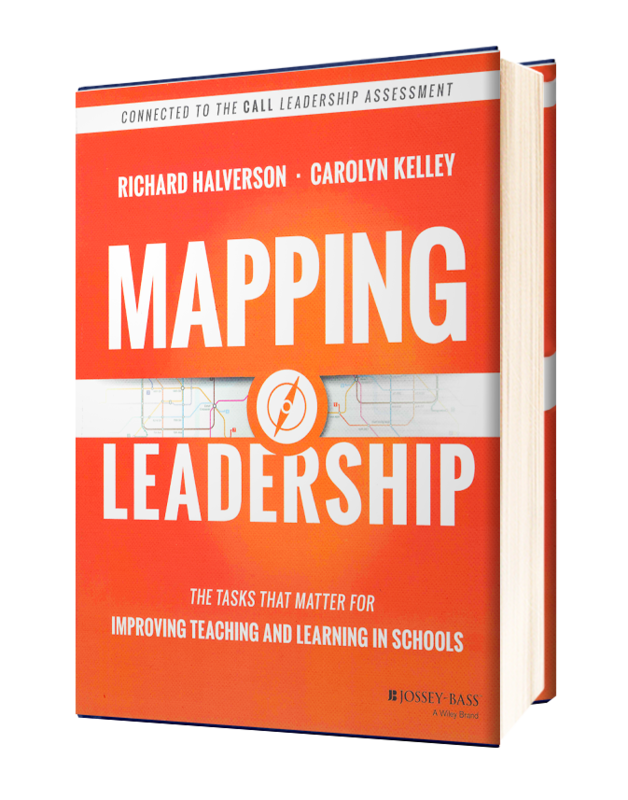 A school-wide leadership assessment and feedback system for school improvement. The Comprehensive Assessment of Leadership for Learning (CALL) provides customized services and unique tools to support professional growth, leadership development, and school improvement planning. Focus on leadership. Focus on the work. Focus on improvement. Surveys all educators in the organization to measure leadership practices and suggest strategies for school improvement. Developed and validated by researchers at the University of Wisconsin, through funding from the US Department of Education. Provides actionable, formative feedback including customized strategies and action plans for school improvement. "As we enter our 2nd year, it will be interesting to see if we improved in the areas identified. We will celebrate and recalibrate. 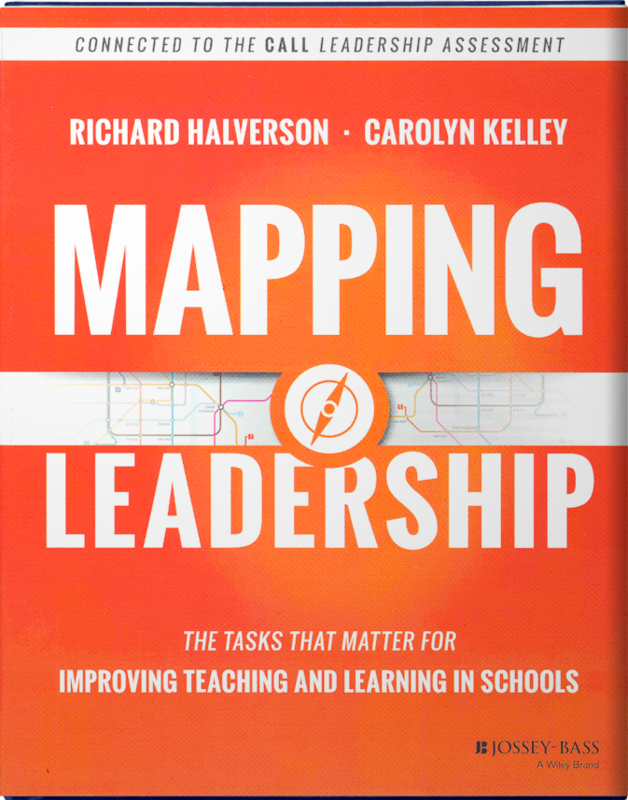 I see using CALL to continue the work to develop distributive leadership in the building." "Our Office of School Turnaround uses the data to provide each campus principal feedback on successes and areas for growth...[Principal] Evaluations are much easier to complete because leaders receive formal feedback more frequently."